Get A Personal Fitness Trainer. Call Us! Xtreme Advantage Personal Training & More offers quality training fitness services to customers to Roseville and metro Detroit area. 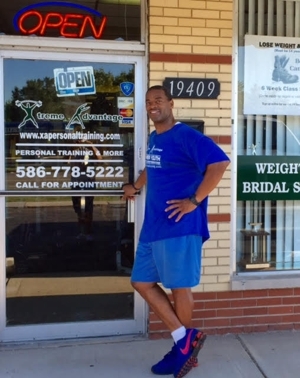 We are a professional personal training center for women, men, youth, seniors and athletes of all levels. Our personalized fitness training programs are designed to meet our clients' specific goals. All programs are instructed by our experienced trainers. Call us at (586) 404-4786. Copyright © 2018 xapersonaltraining.net All rights reserved.